Going Green May Be Cheaper Than You Think! Whenever you think of getting new solar panels for your home, the word “cheap” hardly comes to mind. And to be frank, it’s usually the steep startup cost which hinders otherwise willing homeowners from converting to solar in the first place. 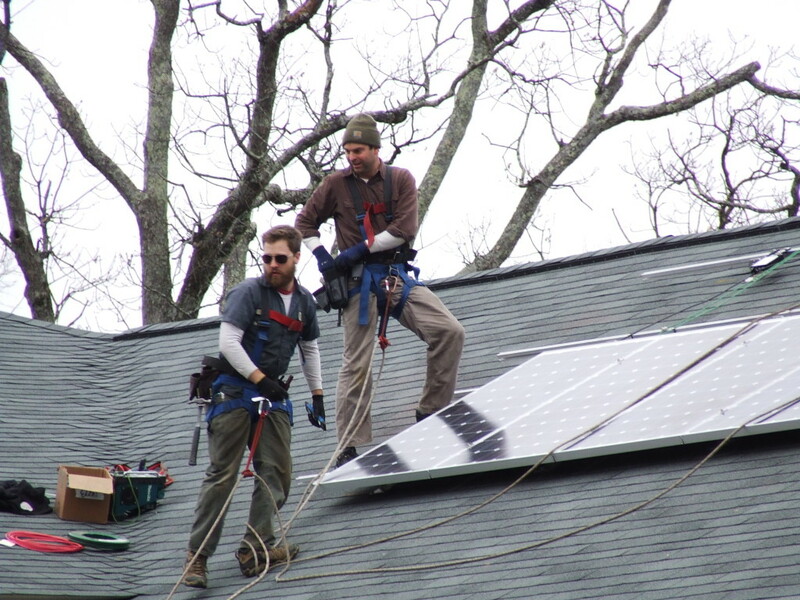 Many people are even turning to DIY solar projects, but this is a very bad idea! There really is no winning formula for creating the best solar panel cheap. The good news, however, is that even if you don’t have the cash, we’ve got a few ways to show you just how you can lower your costs and get the cheapest solar panels possible. The federal government encourages homeowners to go green with several incentives, including the Residential Renewable Energy Tax Credit. For installing an Energy Star solar system, you are able to claim back 30% to the total value of your system as a tax credit. Congress originally established this credit as part of the Energy Policy Act of 2005, and it has since been renewed and extended through to December 31st, 2016. This credit is available for both existing homes and or new constructions. Moreover, many local governments have also restructured their policies to favor investments in green energy by offering attractive incentives on top of the 30% tax credit. Cutting one-third of your initial investment is a big chunk, but when you factor in the incentives of your state, you are able to cut the price of your initial investment by more than 50%! Now, that’s much cheaper, wouldn’t you agree? All of this is done in an effort to make solar more accessible to the average homeowner and keep solar panels cheap. Unless you are willing to forfeit quality and reliability, there’s no such thing as cheap solar panels for sale, and while many people may prefer to own and control their own systems, leasing solar panels is by far the most popular way for homeowners to convert to green energy nowadays. Leasing solar panels literally means that you can actually commence installation of a new solar system for $0 upfront. That’s right, for no money upfront you can get solar panels on your roof. It can’t get any cheaper than that, right?! When leasing, you also escape some of the risks of owning the panels. Your preferred leasing company steps in when it is damaged or defective, so you are not liable for the cost of repairs or any of the maintenance. At the end of the day, you will pay your leasing company for the electricity that you use, but it will still be less than what you would have paid from the utility company. If your ultimate goal is to be completely self-sufficient and produce all of your own electricity, owning your solar panels is the best decision, but you do not actually have to buy anything to reap the benefits of renewable energy. 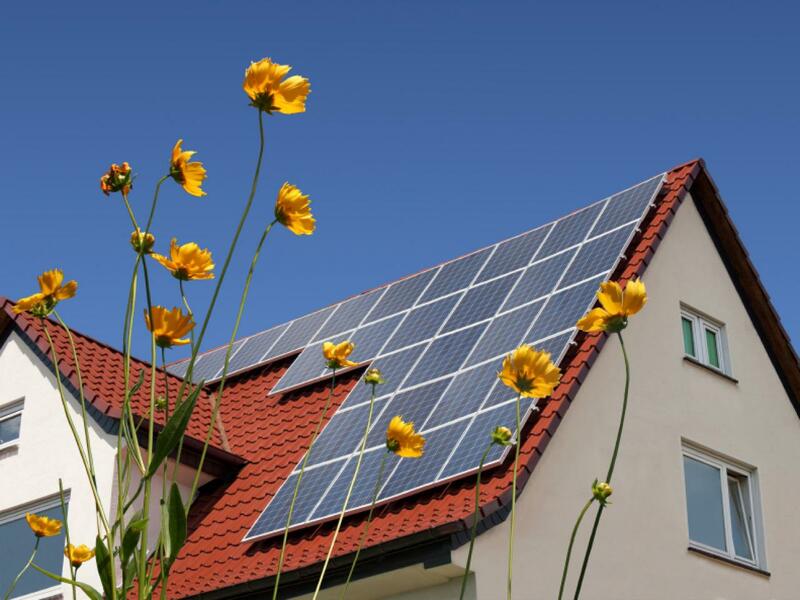 A solar loan is a great way to finance your home solar panel, and they are similar to regular home loans in the sense that they make use of the same basic structure for loans used, for example, a new deck or bathroom alteration. The money you borrow is paid off by monthly installments over an agreed period and interest rate. The lower the interest rates, the lower your overall costs will be. Naturally, a shorter loan term will have higher monthly installments, but will lower the loan costs over time. The difference between a solar loan and normal loan is, solar loans allow you to own an asset which can generate significant saving on electricity, tax credits, rebates, and other incentives. A new bathroom or pool deck will definitely not offer any of these benefits. When comparing quotes to find cheap solar panels for sale, don’t just settle for the lowest quote on offer, even if you have budget restrictions. A deal that appears too good to be true probably is. This is often the case when importers bring in low-cost, poorly constructed merchandise from around the world. Some quotes may be even be offering used parts and merchandise. Yes, it will probably be cheaper, but it will undoubtedly be less efficient, and in all probability not yield the best return on investment over time. 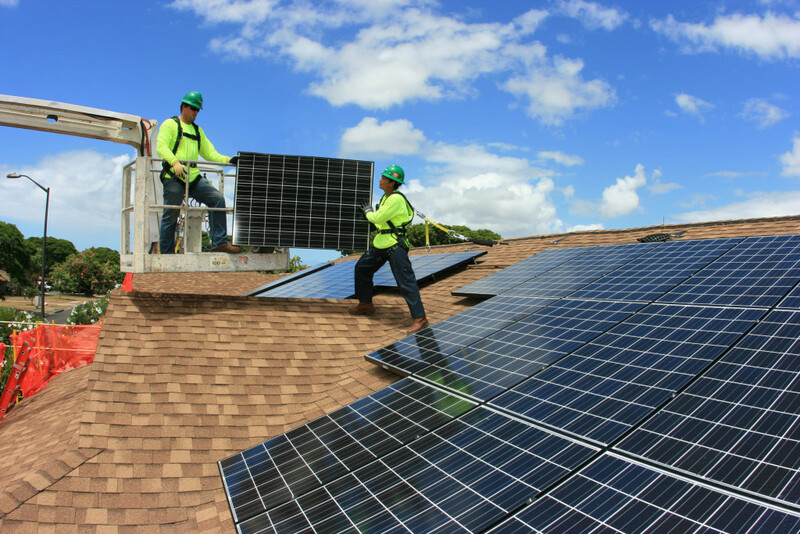 Purchasing old or used solar panels cheap may also mean that you have no warranty, and they will be prone to a long list of problems, including cracks in the panels, condensation, and even broken connections. It’s important to shop around and find a company that offers you more than just one solution. So, How Cheap Can Solar Panels Really Be? Yes, a new solar system may not come cheap. With installation, the average 3-7kW residential system can start at around $15,000 up to about $40,000. What may initially seem like an expensive investment will turn out to be one of the smartest financial investments you have ever made. A newly installed solar system offers immediate monetary and environmental benefits, whether you actually own the system or just leasing it. Also, remember that electricity costs are on the rise, and your use of electricity is too. Once your system is correctly installed, it will not only pay for itself over time, but it could even allow you to get paid for the excess electricity you generate! So, are you intrigued yet? You can kick-off your own home solar revolution by comparing quotes from top solar installers in your area today. 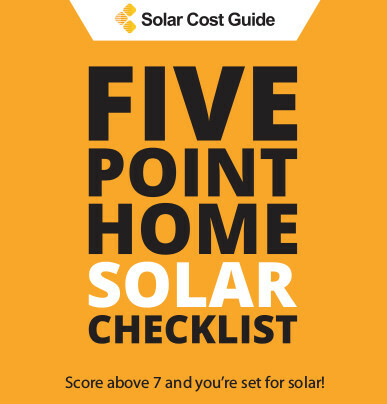 Simply fill in your zip in the area provided and you can get up to four, no-obligation, 100% FREE, solar estimates.